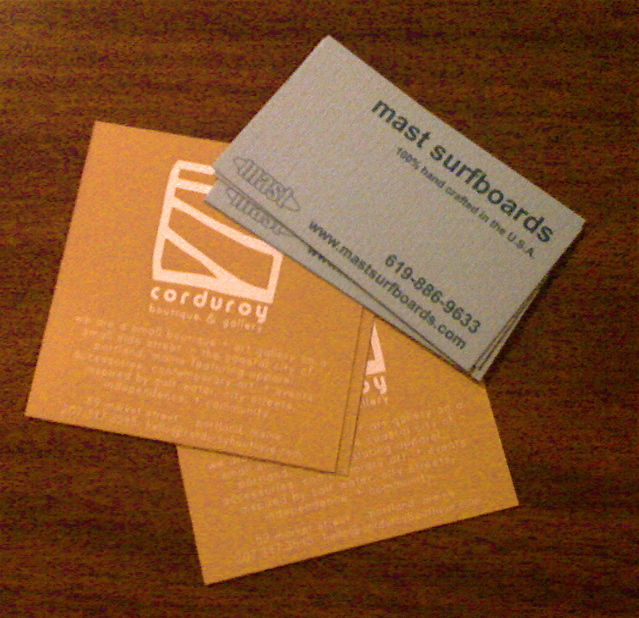 Thanks to my very busy friends at Corduroy in Portland, Maine for making me their featured shaper for the near future. They have been busy with a new web presence and I think a new location. We’re trying to get some more boards up there soon and hope to do a show shortly thereafter. Cheers! Previous PostPOKE, behind the stoveNext PostBusy, busy!